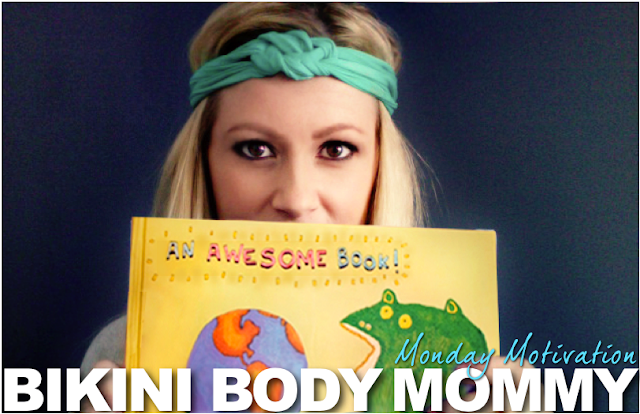 BIKINI BODY MOMMY™ — MONDAY MOTIVATION. What Inspires You? MONDAY MOTIVATION. What Inspires You? Some days you just need something to inspire you, and build you back up to the “you” that you are on your very best days. I don’t know if it was something in the weather, the overwhelming tasks I had at hand, that time of the month, the horrible cold I’ve been fighting for the past few days, or perhaps it is all of it combined, but I've been having one of those days. I think we all know that energy is contagious ("Either you affect people or infect people"), so I wasn’t too far into my morning before I realized that I was beginning to spread my ickiness around to my poor family! A million dreams that roar! So loud they sing and shout! Guess what im dreaming bout? They've got dreams up under! That’s what dreams are meant to do! Older PostTOP 5 FAVORITE AB MOVES & NUTRITION TIPS FOR A FLAT TUMMY!